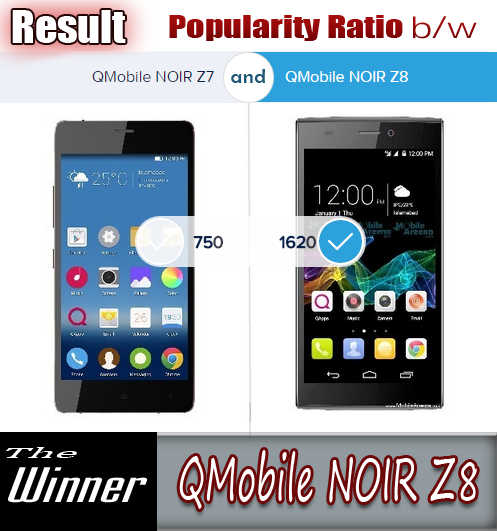 Flagship models of QMobile had a very tough competition and the NOIR Z8 is the winner of this competition. 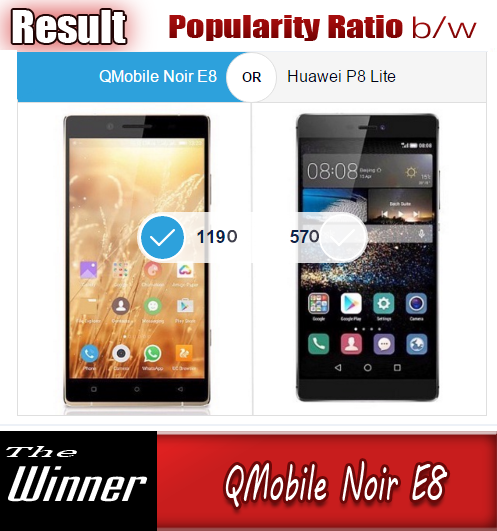 As far as our view is concern in this competition and win of the NOIR Z8 is here: QMobile NOIR Z8 has many attractive features that QMobile NOIR Z7 does not have. First of all NOIR Z8 have "Emigo Classic" User interface that is actually an advanced shape of Emigo UI. This time the new UI allows you to add widgets on your home screens. NOIR Z8 has also a faster Snap Draggon chipset and its performance is amazingly fast than that of the processor of QMobile NOIR Z7. QMobile NOIR Z8 also offers you the facility to add two sim cards or One sim card plus a memory card at the same thime. The Camera Quality of NOIR Z8 is also awesome and the display of NOIR Z8 is very smooth as it has oileophobic surface and the last but not least the battery of NOIR Z8 really astonishes you by its long lasting life. 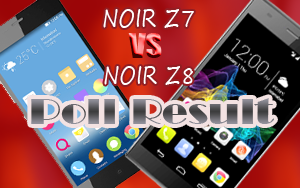 You can watch All the remaining features of NOIR Z8 in our Video Review of NOIR Z8.